On July 21, 2018, divers from around the world are coming together to celebrate diving for PADI Women’s Dive Day. From the Philippines to Florida, there are a plethora of ways to participate. It’s all about the ladies at Pura Vida Divers, located in Riviera Beach, Florida. On July 27, the festivities start out with a presentation by Renee Power, the author of Women Underwater, who will discuss everything from social issues to gear tips. For some water time, a ladies-only charter is set to take place on July 28 as well as a ladies-only shore dive at Blue Heron Bridge on July 29. Both divers and non-divers can take part in Women’s Dive Day at Malibu Divers. The two-day event starts on July 21 with a three-tank boat trip to Anacapa Island; shore diving led by an all-female crew is also available. For those wanting to further their education, the weekend’s schedule includes Rescue Diver, Discover Scuba Diving, Open Water, and freediving courses. Added bonus: Each PADI Women’s Dive Day participant will be gifted with a grab bag. 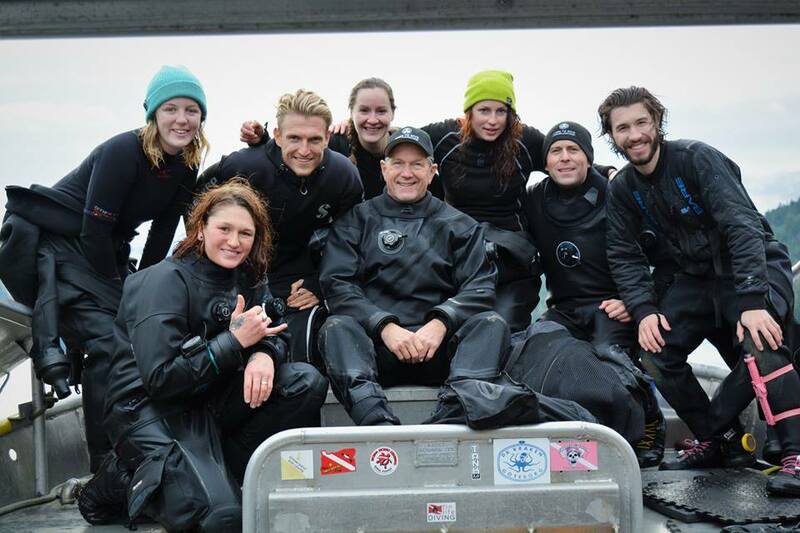 For the past two years, Kocher’s Diving Locker, located in Vancouver, Canada, has been offering dive specials to women in celebration of PADI Women’s Dive Day. This year, they plan to continue the tradition on July 21 with a day that includes a free “Dive Like a Girl” tank top, two boat dives off Vancouver Island, lunch, snacks, transportation, and ferries. Last year, more than 30 divers participated in the Save the Philippine Seas and Green Fins Philippines program, raising over almost $400. This year, the team at Anilao, Mabini, Batangas hopes to beat that number. The day is dedicated to marine conservation and will involve a shore and beach cleanup with a prize for the boat that brings back the most trash. In addition to their conservation efforts, the action-packed itinerary includes morning and afternoon dives, intro dives, sunset yoga, games, a raffle, and a dinner party. The serenity of Mahahual is the location for Mexican-bound divers. Takata, a dive center made up of a group that includes PADI professionals, scientists, and filmmakers, will be hosting the Takata Women’s Dive Day. On July 21, the event will include diving, yoga, conservation talks, food, and music. 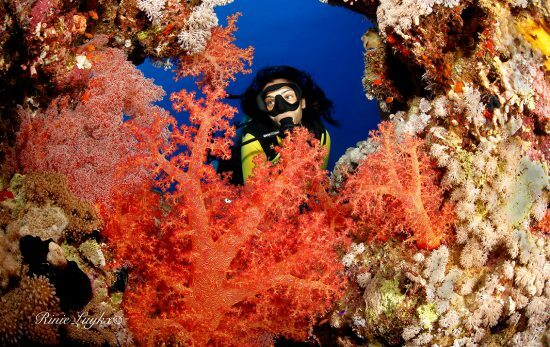 Non-diving women can experience the Discover Scuba Diving course with Immersioni Brasil. In addition to pool work, a skills circuit will be available for women who already dive but want to refine their technique. Also on-hand: food trucks, churros, and deals on everything from courses and travel to Mary Kay and Cressi. As an introduction to diving for women, Scuba Tech Diving Centre, located in Cyprus, will be discussing the different aspects of diving, conducting an overview of gear, and allowing participants to experience the Discover Scuba Diving at one of the local sites in Protaras. For those that already dive, Underwater photography, Sidemount Diving, and Twinset Diving will also be on the schedule for July 21. Post-dive, divers and non-divers alike are invited for barbecue and drinks at the dive center. The Fifth Point Diving Centre in the United Kingdom is turning Women’s Dive Day into a multi-day affair. On July 17, the staff will be guiding groups on an evening shore dive. Blue Duck Photography Ltd. is offering underwater photography tips and tricks at the FUNdamentals of Underwater Photography workshop on July 18. Ladies night happens on July 19 with a female-only snorkel session. For those that want to explore more of the North East coast, a snorkel safari is scheduled the following day on July 20. The official Women’s Dive Day, July 21, will be a day of shore diving at Beadnell followed by barbecue and drinks. The fun doesn’t stop there, Dive Against Debris Seaton Sluice is scheduled for July 22, and Discover Scuba courses are available at a reduced price from July 14-22. Liquid Dive Adventures, located on Tofo Beach in Mozambique, is celebrating PADI Women’s Dive Day with an event-filled day on July 21. In addition to an all-women dive in the afternoon, Discover Scuba Diving courses will be offered at a discount and a vegetarian restaurant will be serving dishes inspired by female chefs from around the world. In the background, a big screen will display everything from Dame Ellen MacArthur’s TED talk to “The Deep” from Blue Planet II. Ladies Night includes cocktails, canapes and live music. Environmentally friendly costumes are at the forefront of this year’s event at Jeremy Stein’s Rainbow Divers, located in Nha Trang, Vietnam. Divers are invited to dress up in anything from tutus to mermaid costumes for a fun-filled day of diving. Prizes will be given to the best dressed and most creative person and group. Games and events will also take place in the shop bar. GS-Diving and Scuba Do are hosting a three day, two-night weekend trip aboard the Seaborne LOB. During the weekend of July 20 to 22, this year’s women in diving theme will focus on marine conservation with proceeds for every trip booked going to the Juara Turtle Project. In addition to a Women’s Dive Day goodie bag, the full itinerary includes five to six dives at Tioman Juara, underwater cleanups, a marine conservation talk, barbecue dinner, and a photo booth. Included with each ticket is a two-night accommodation; all meals, snacks, and beverages; dive and travel insurance, and dive rental gear. The Great Sea Resort, located in Hovsgol, Mongolia, is hosting their very first WDD even on July 21. The day’s itinerary includes a Discover Scuba Diving course, diving excursions, snorkeling, and discounts, as well as a surprise for each female diver. 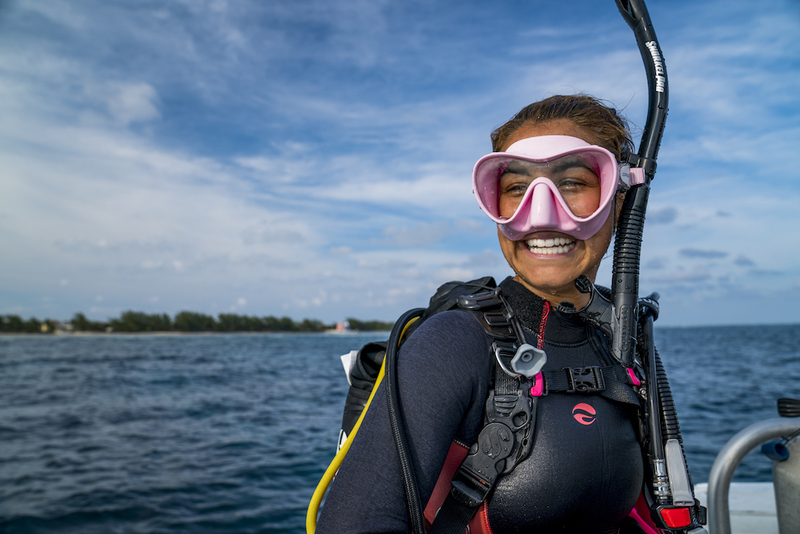 Looking for a PADI Women’s Dive Day near you? Check out our event locator here.